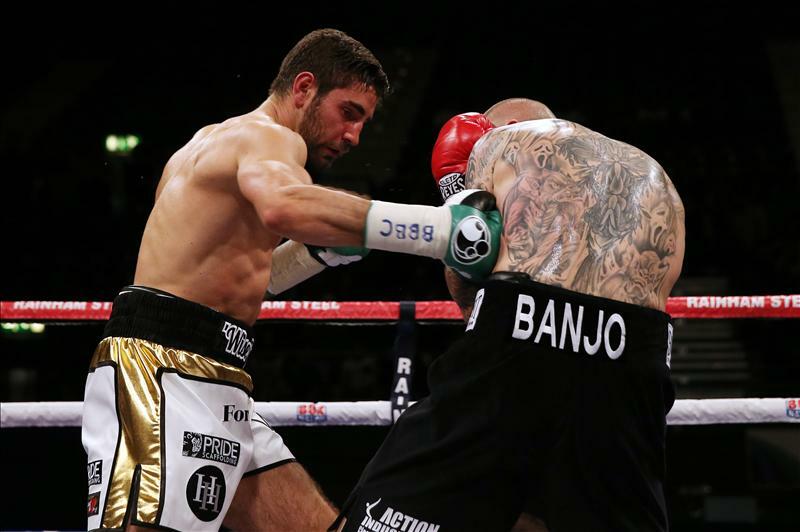 Super-middleweight warriors Frank Buglioni and Lee Markham will clash again on Friday July 24 at the SSE Arena, Wembley, in another potential thriller. 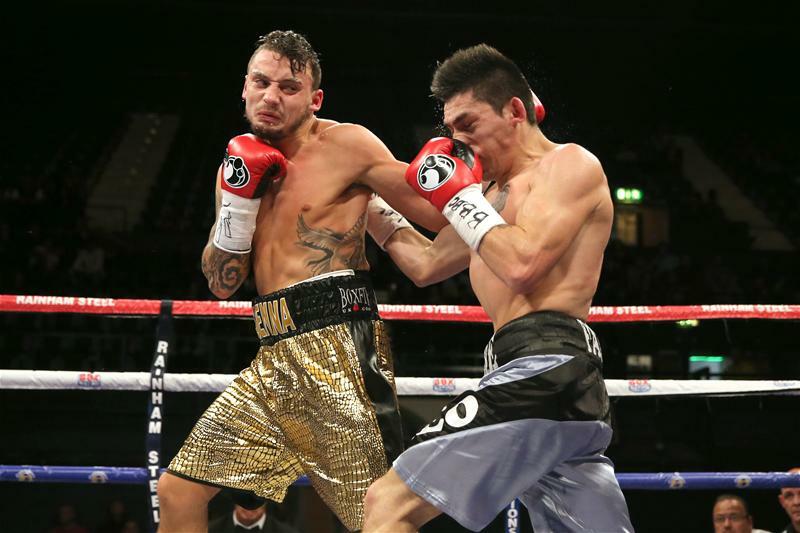 The rivals will headline the Queensberry Promotions show that features red-hot super-featherweight Mitchell Smith defending his WBO Intercontinental title and fast-rising super-bantamweight ace Lewis Pettitt challenging for the Vacant WBO European title. 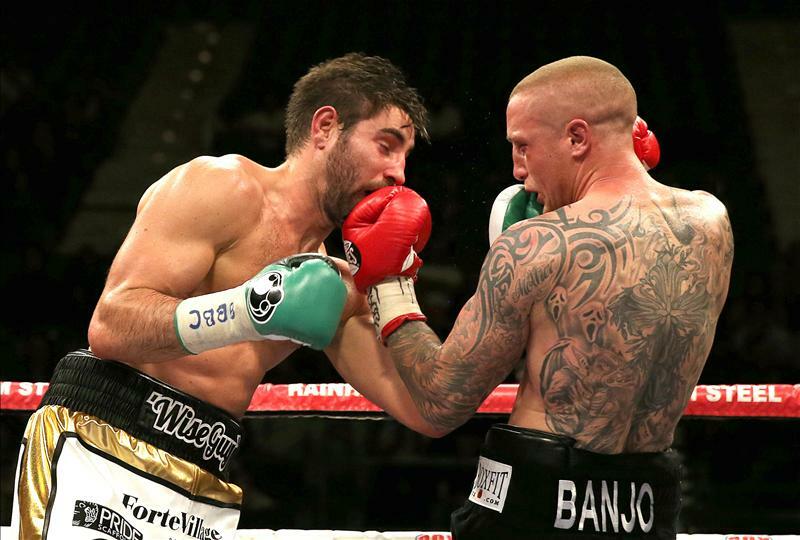 Enfield’s Buglioni and Romford’s Markham collided earlier this month at the SSE Arena and fought toe-to-toe, non-stop for ten thrilling rounds. It was decided as a split-draw with two judges having it 96-94 each way and one judge scoring it 95-95 with Buglioni retaining his WBO European crown, in surely a contender for domestic Fight of the Year. The rivalry between the pair was already intense as they were one win apiece in the amateurs and were looking to settle their dispute in their first meeting in the pro ranks. Now the summer rematch is set to be even hotter, as both men aim to make this the final decider. Buglioni fired, “I’ll be coming at Markham full force this time and not leave it to the judges, so there won’t be a third fight. “Full credit to him, he showed great heart and determination and I’ve got a lot of respect for him. I know he’s going to bring that again, but he can’t box any better than that and I’m levels above him. Markham hit back, “Buglioni can’t get any fitter than he did for that last fight and he couldn’t handle the pace I set from the first bell. “He likes to try and look pretty boxing from long range but I didn’t let him do it and made him fight, which he couldn’t handle. I hurt him. The only thing different that he can do is change his tactics, but I’ve got his number and I’ll be even fitter and stronger. Mitchell Smith, from Harrow Weald, returns to action following his fifth round knockout of Cristian Palma on the undercard of Buglioni-Markham 1, when he claimed the vacant WBO Intercontinental title. The hot talent makes the first defence of the title as he looks to continue on his stellar career progression. Aiming to break into the WBO world rankings is Erith super-bantamweight Pettitt, when he contests for the vacant WBO European crown. 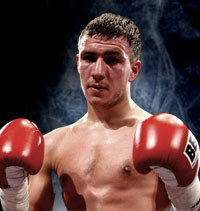 Pettitt is looking a formidable force in the 122lb division and is closing on domestic rivals Carl Frampton, Scott Quigg and Kid Galahad. On the undercard, undefeated Wembley light-middleweight Gary Corcoran will be looking at his first title fight if he comes through his eight-round contest. Popular Chingford prospect Boy Jones Jr continues to build his career as he develops into an exciting talent with two wins and one stoppage so far. Completing the card will be flashy Acton flyweight Prince Patel as he follows up his explosive first round KO debut win in a four round contest. An announcement will be made shortly when tickets will go on sale.